The Pork Checkoff has taken a leadership role in the responsible use of antibiotics. National Pork Board director of producer and public health Dr. Heather Fowler sees value in having farmers tell that story. 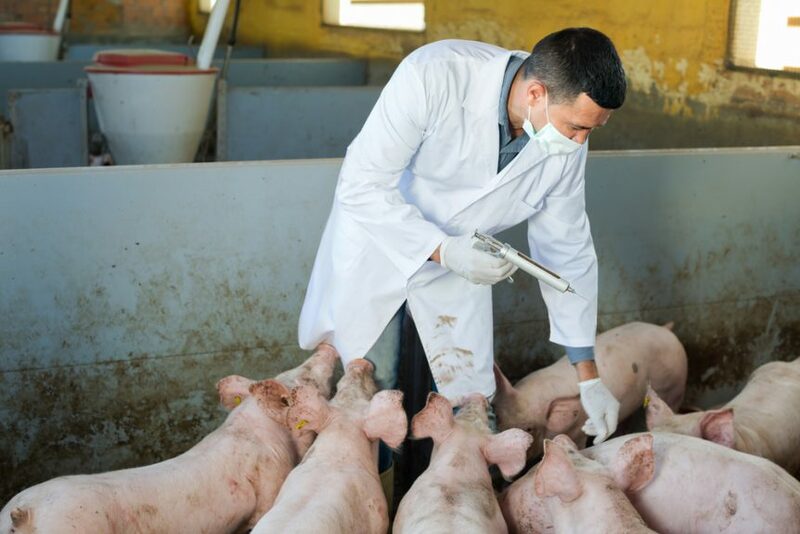 The FDA has released a new report on the use of antimicrobials in all food producing animals. National Pork Board vice president of science and technology Dave Pyburn says the Pork Checkoff has additional resources available on this important topic.